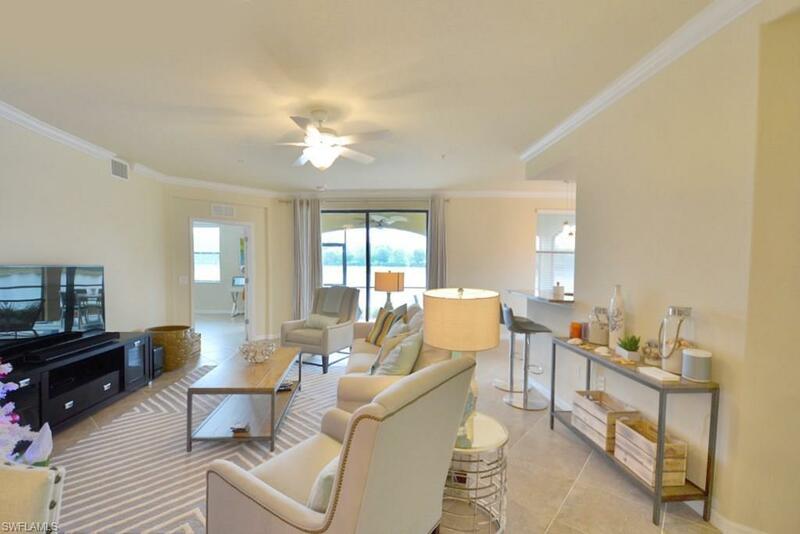 9476 Napoli Ln #102, Naples, FL 34113 (MLS #219007795) :: Clausen Properties, Inc. 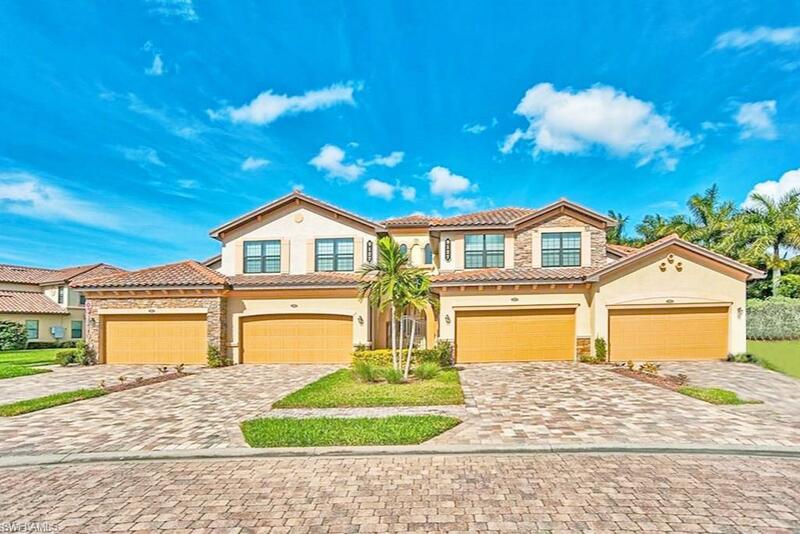 This bright and spacious ground floor coach home features serene lake views and is the perfect destination for your Naples vacation! 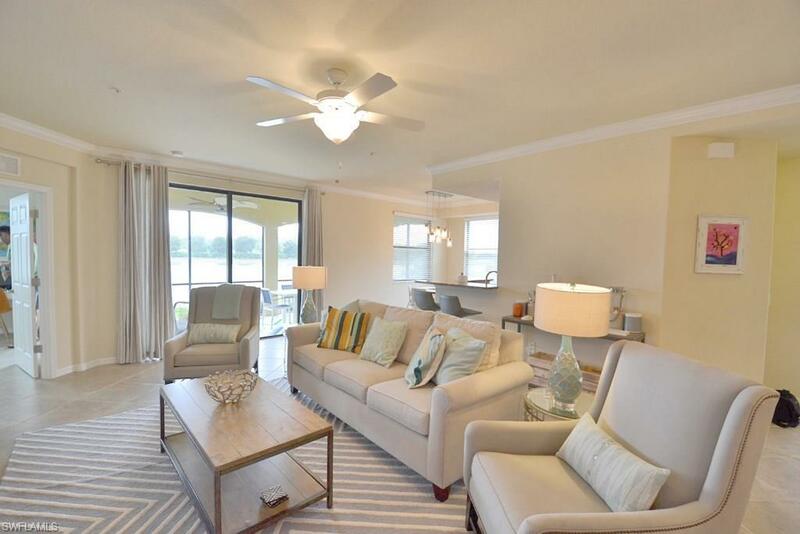 Elegantly appointed with high quality furnishings and encompassing over 1,700 square feet, this home offers three bedrooms, two bathrooms, kitchen with granite counter-tops, stainless steel appliances, serene lake views and a 2 car attached garage. 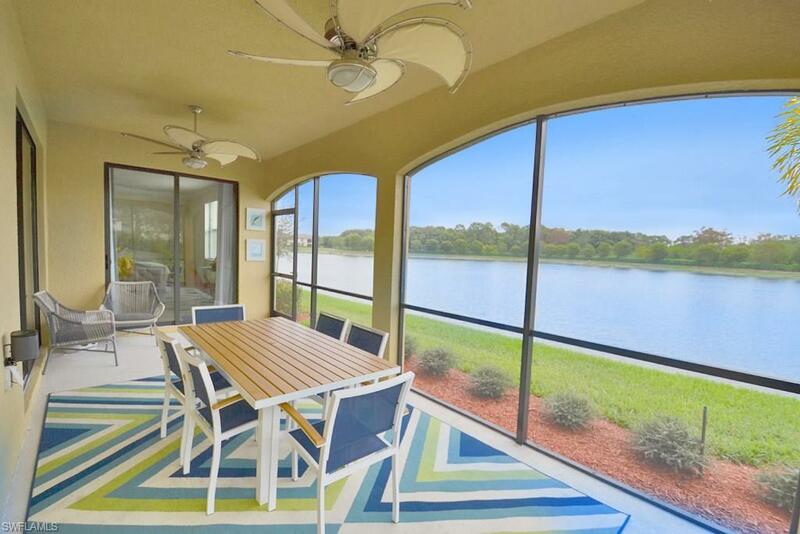 Located in prestigious Treviso Bay, a world class golf and country club community! Amenities include 18 elegant holes of golf, a state of the art fitness center, resort style pool with a sandy beach and hammocks, aerobics center and full service spa. The sports complex includes Har-Tru tennis courts, pool side cafe, playground, and bocce courts, just to name a few. Beyond the gates, Treviso Bay is minutes from Downtown Naples and only 15 minutes to Marco Island. 30 day minimum. Your well behaved pets are welcome with approval!